Today is the first day of the Class of 2012 Superlative Fiction Blogfest. So, here is where I TRY to remember all of the awesome books I've read this year. 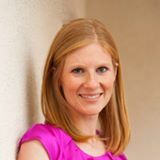 If you are a follower of my blog, it is no secret that I am a huge fan of The Bachelor (Go Sean!) and I think that's what I loved about this book. It was a unique take on the idea of The Bachelor--with a prince as the prize. The whole book was just pure fun. I picked this one up by accident, thinking it was a different book I'd heard a lot about, and ended up LOVING it. Once I started reading it, I could not put it down. So exciting and a love triangle that actually kept me guessing to the end. 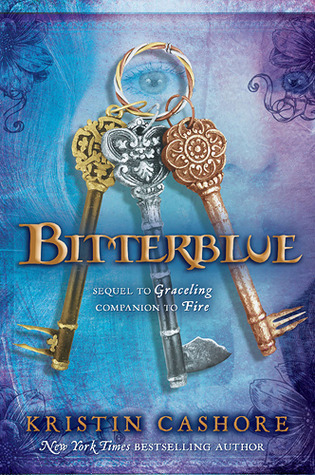 I loved Fire and I loved Graceling, so I couldn't wait to read Bitterblue, and for me, it didn't disappoint. I thought that Bitterblue was a great character, and I really felt for her. In fact, I thought this book was so good, that when I put it down, I wanted to pick up another fantasy, and I'm normally not a huge fan of fantasy. 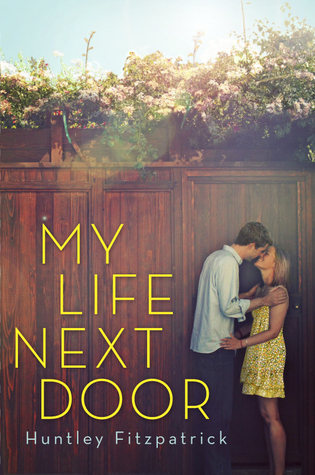 Hands-down, the best contemporary I read this year. I recommend it to everyone. It's wickedly funny. 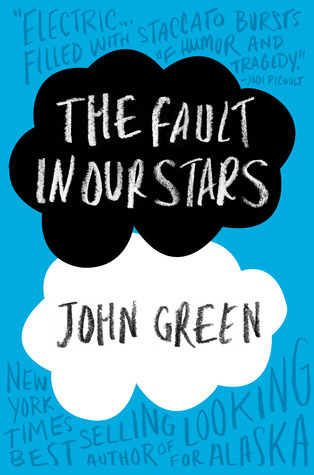 How John Green can take a book about two kids with terminal cancer who fall in love, and then make me laugh so hard throughout it, I don't know. But it was awesome. And poignant. And heartwrenchingly beautiful. Fantastic writing with an edge-of-my-seat mystery. And I had to read to the end to see what in the world happened the night of the accident. Romance is my favorite genre, so it was easy for me to remember the romancees I read. The love story in this one was so sweet. Yummy. I gained about five pounds just reading this book... 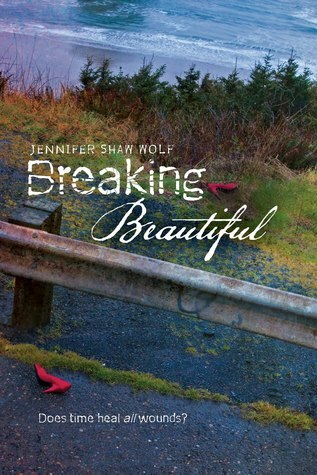 It was a great story with the perfect amount of emotion and love and everything else that makes YA my favorite books to read. So unique and fun. 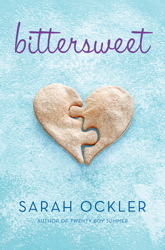 Lots of twists and turns that made me want to keep reading. I've dragged my heels on reading this one for some reason. I don't know why. Maybe because of all the hype. Or maybe I'm suspicious of books that have a ton of really high ratings. 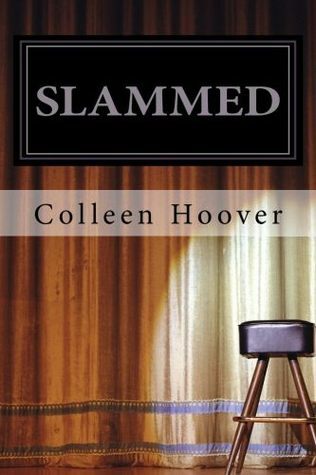 And for some reason, I was under the impression that "slammed" meant something completely different (despite the cover, I'm clueless, yes.) But curiosity got the best of me, so I read it. Tonight. I finished it about ten minutes ago. And I loved it. So good. So worth the high ratings. It may not officially be a "family drama", but hey, there was a lot of drama in Will and Layken's families, so this is where it goes in my list. Great choices! We had several books in common today! SHADOW AND BONE again! I've seen that one on so many lists today... I clearly need to read it soon. Fun! BITTERBLUE and SOMETHING LIKE NORMAL are both on my list as well! And I can't wait to read SHADOW & BONE and RAVEN BOYS! 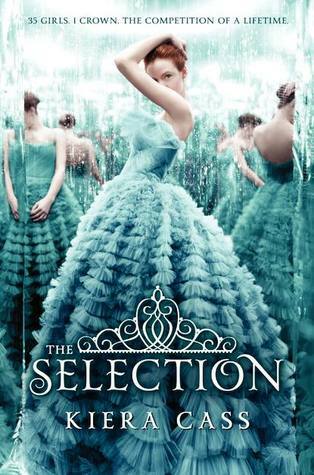 Shadow and Bone and The Fault in Our Stars were two of my favorite books from this year. So happy to see them on so many lists today! 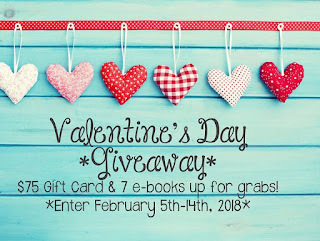 I ALMOST put Bitterblue and Shadow and Bone on my list! 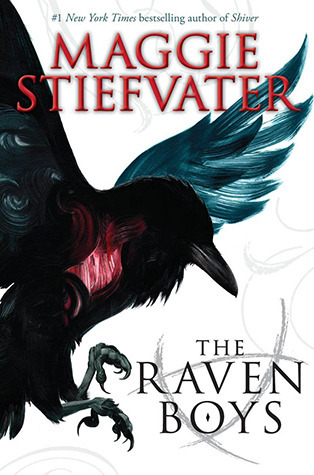 Raven Boys and TFIOS were my top two favorites of the year. Let me guess..did you mistake Shadow and Bone for Daughter of Smoke and Bone? 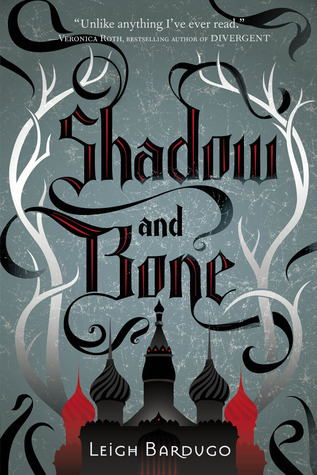 SHADOW AND BONE/DAUGHTER OF SMOKE AND BONE/THE BOOK OF BLOOD AND SHADOW...how can anyone keep them all straight? Great list. I hadn't heard of SLAMMED but it sounds good!